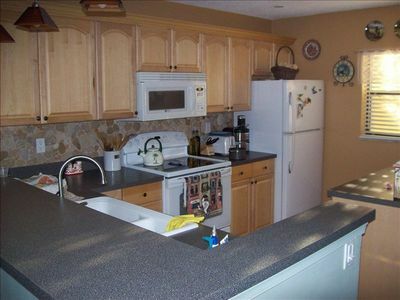 Large 4 bedrooms with 4 beds. 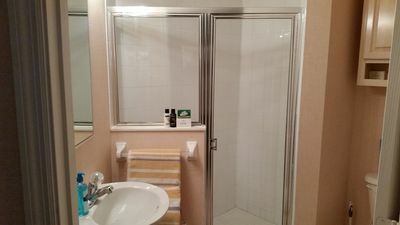 Master Bedroom with his and hers closet and bathroom. 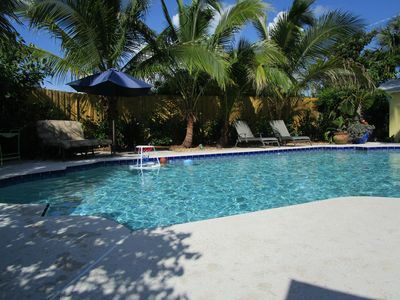 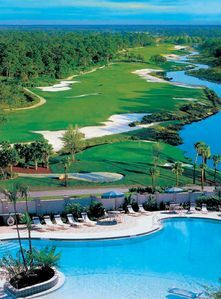 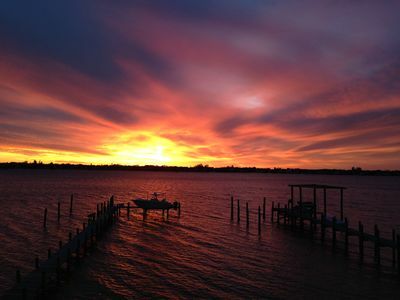 The location is approximately 1 1/2 hour away from Miami and Orlando. 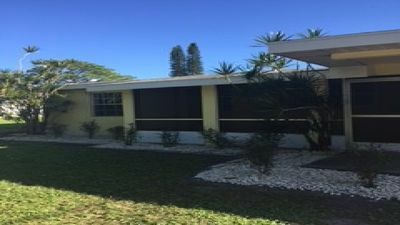 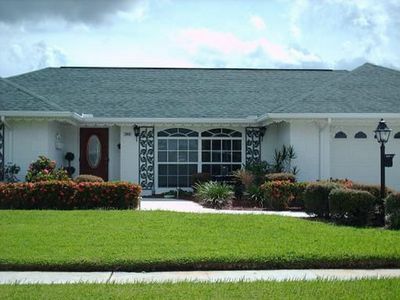 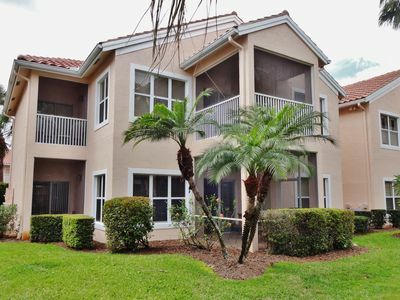 It is also in close proximity with the Universities in the Port Lucie. 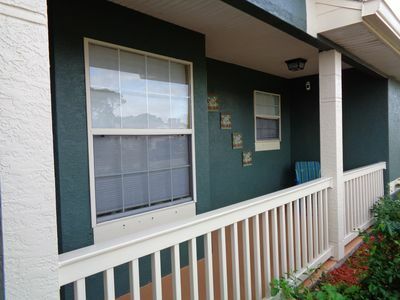 Amenities include iron and iron board, TV, cable, Netflix, washing machine and dryer, air condition, hangers, pots, pans, plates, cups, utensils, salt, pepper, and cooking oil. 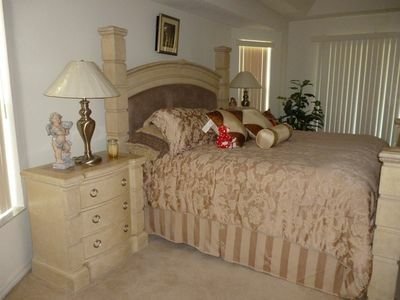 PGA Village/Castle Pines Best Location Pet Friendly. 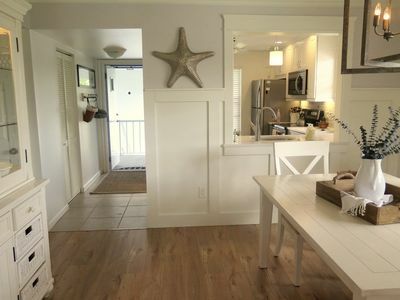 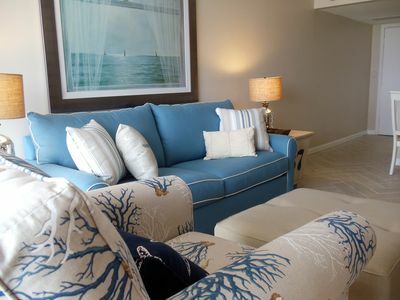 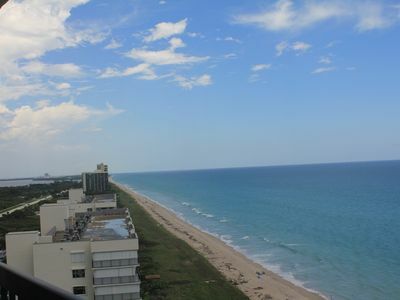 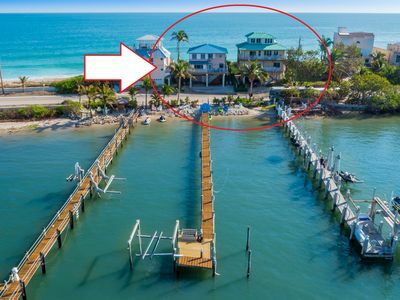 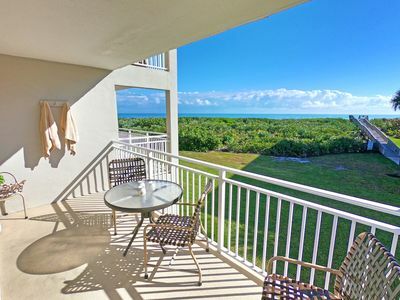 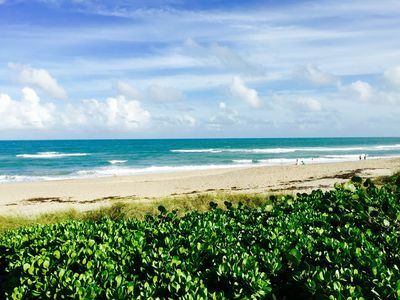 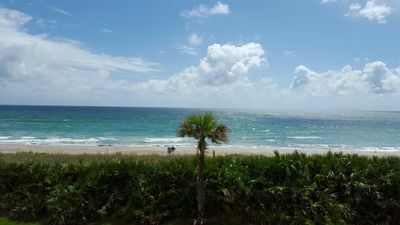 Oceanfront Penthouse Paradise, S. Hutchinson Island IRP, Pets welcome for FREE! 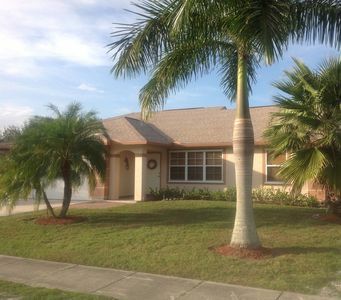 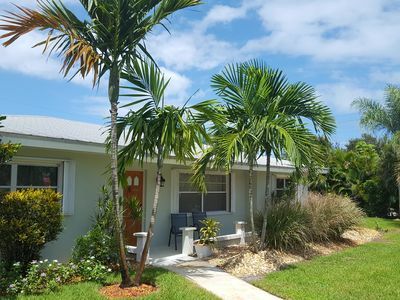 Port St. Lucie Villa w/Lanai - Near PGA Golf Club!